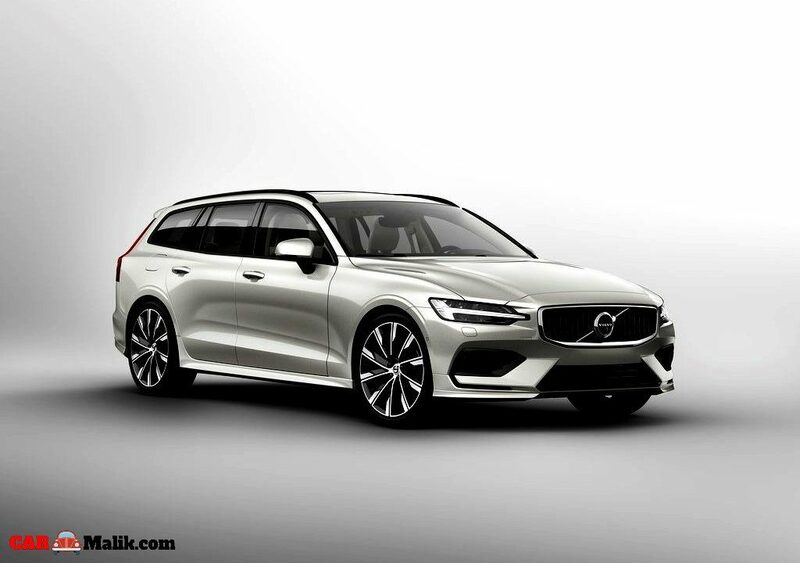 Volvo again mesmerized us with a new opulent ‘V60 estate’. This opulent will first make its stance at the upcoming 2018 Geneva Motor Show. 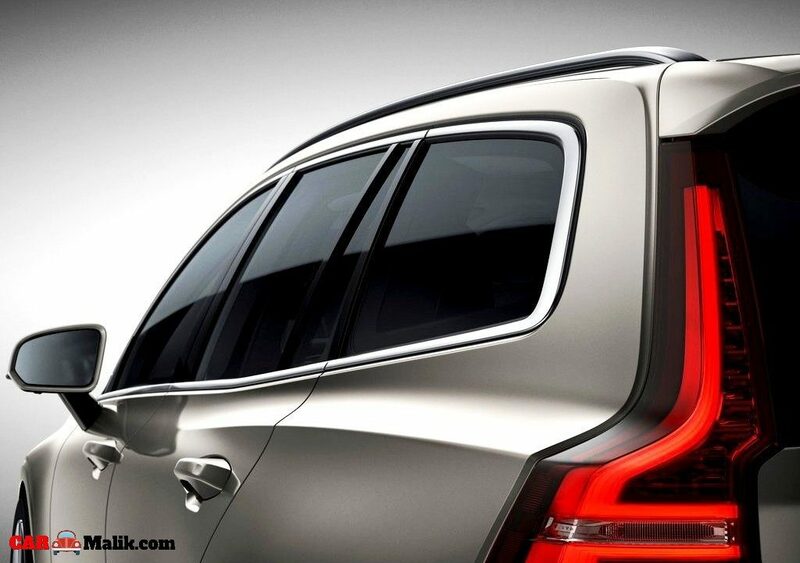 The Volvo’s Scalable Architecture Platform is the base for the Volvo estate that offers a prominent comfort level to the occupants. As we all know that 60 and 90 series cars will get the same platform (SPB). 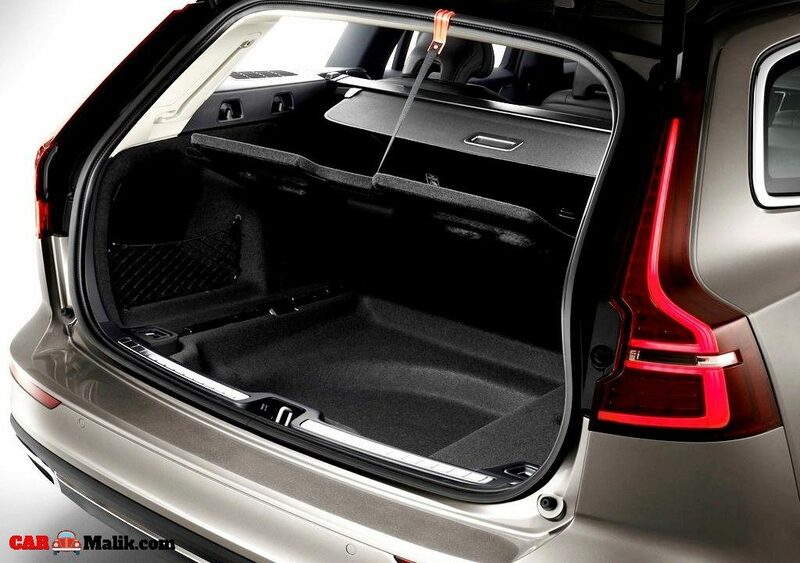 The Volvo V60 estate equipped with all the plusher elements and innovative security features that assist the driver to ride the car with great ease. 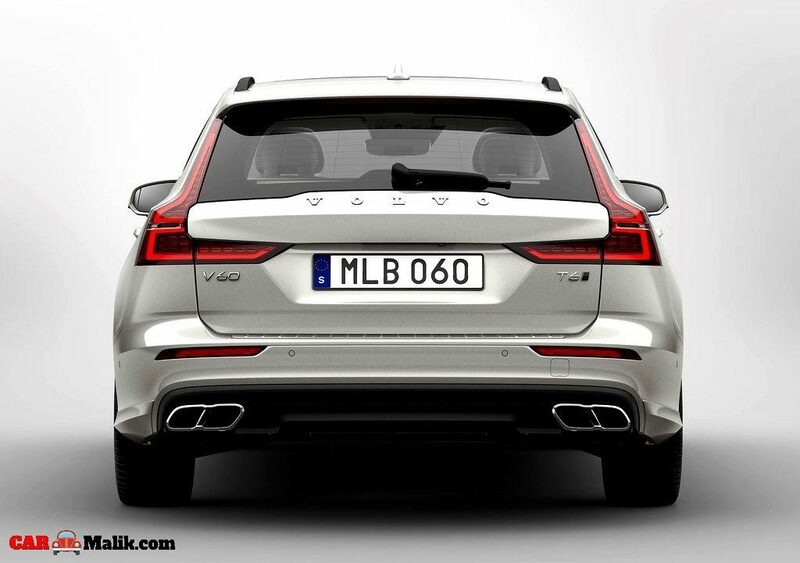 The new V60 is a looks alike to the V90 model. The front of the car looks very aesthetic and grandeur and also looks exactly same as shown in the teasers. While the side appears to be clean and elegant. The sharp tail-lamps with boot-lid at the rear appear to be more prominent and worthy too. 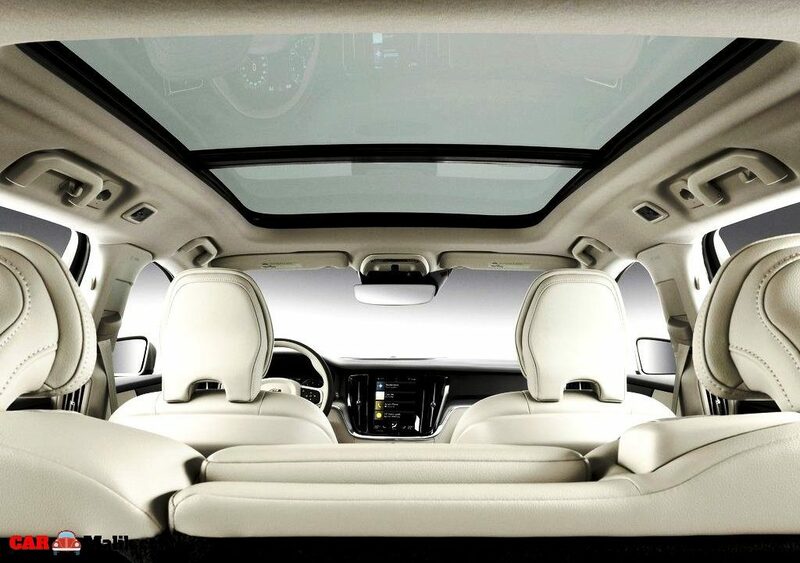 Not only exterior but also the interior too boasts noteworthy fitments. As for this, it gets a nicely finished dashboard that looks simple and astonishing. While the rear seats with centre arm-rest and adjustable head-rests drive the occupants into the nap. The soft-touch materials with leather stitching elevate the artistry of the V60. The features like instrument console, a 4-zone climate control, and an optional panoramic sunroof are the talkative highlights of the car. 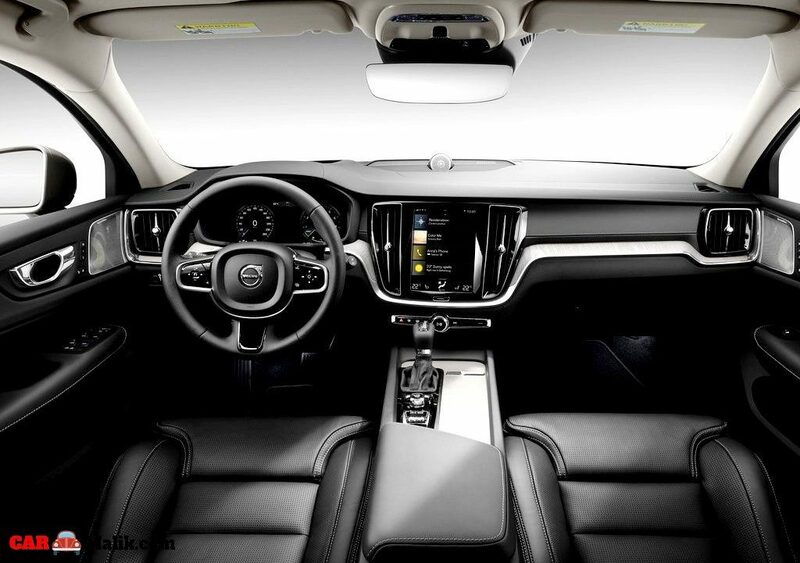 The Volvo V60 comes offered with 6-optional drivetrains. Among 6 drivetrains two are plug-in Hybrid variants and One is a new T6 petrol plug-in hybrid that generates a power output of 340 BHP. 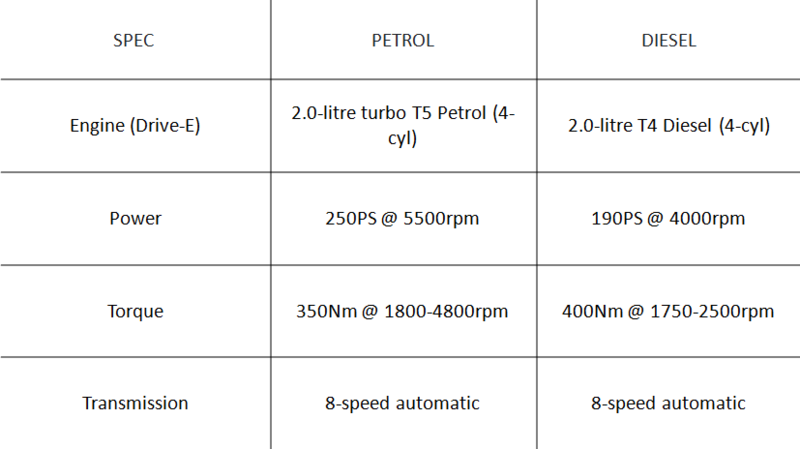 Standard T6 petrol churns output of 250 BHP while the T8 petrol trim generates 316 BHP of power. 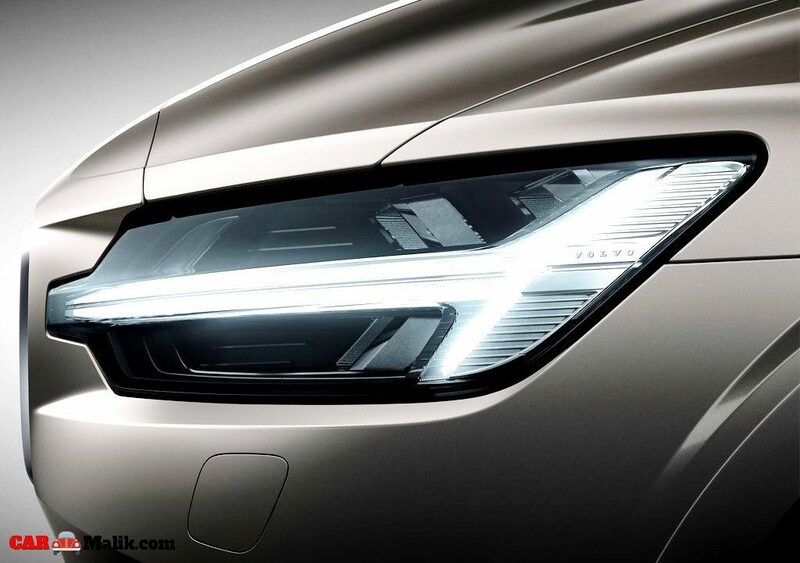 The T8 is another plug-in hybrid that produces a power of 390 BHP. The Volvo’s D43 and D4 diesel mills, on the other hand, gives an output of at 150 BHP and 190 BHP respectively. The Safety features that make the work done with the car are air-bags, ABS, Auto brake technology for restricting unwanted collision and also the most promising and first ever feature for a car to get a pedestrian detection technology that detects all the oncoming living beings. 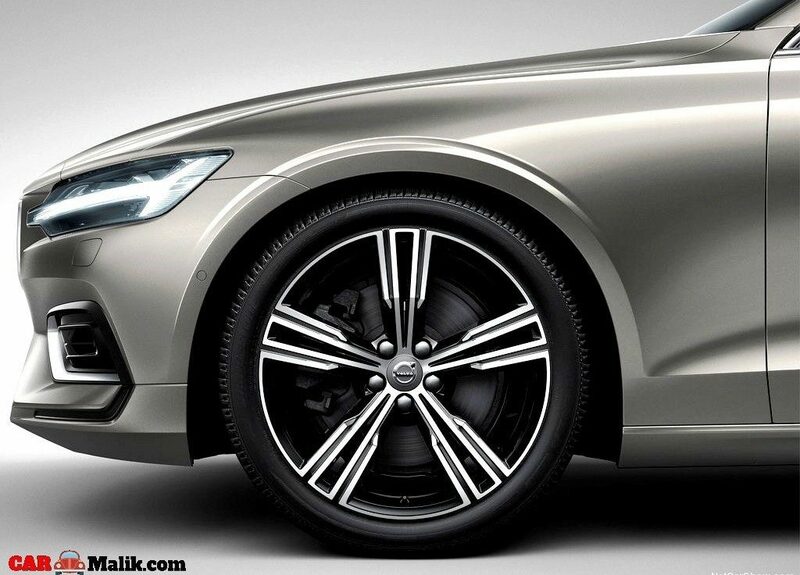 While the Cross Traffic Alert with auto brake comes as an optional add-on to the car. As of the driving concern, it gets a Pilot assist system that supports the steering, acceleration and braking actions up to 130km/h and also Run-off-Road Mitigation, Oncoming Lane Mitigation for further assistance. 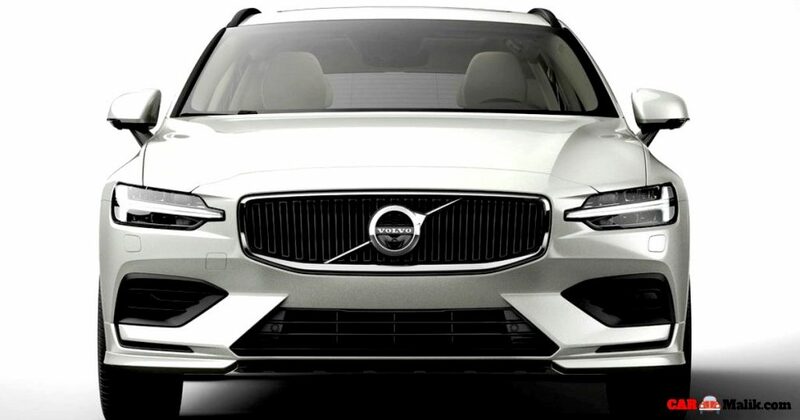 As of the pricing, the new Volvo V60 gets a price tag of INR 55 lakh. And expect the launch of the car sometime this year.